What would you say is essential to the Christian life? Is it adherence to religious activities you think are important to God like attending church services, volunteering, participating in rituals like baptism or communion, or following a long list of “thou shall nots”? The Apostle John would argue that these things are merely excess activities—they’re not the true essence of Christian living. So then, what is the essence of Christianity? It includes knowing undoubtedly that you’re saved—having an intimate relationship with God, being capable of loving the unlovable, experiencing unspeakable joy in all circumstances, being available to God working through you. 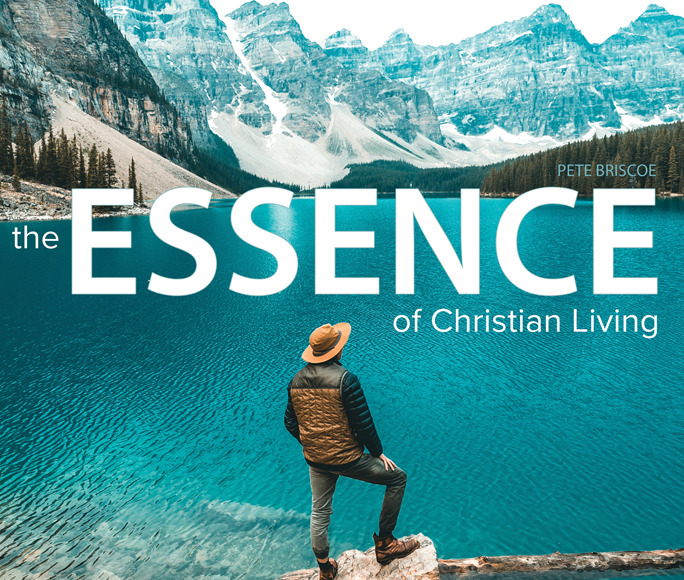 This Bible teaching from Pete Briscoe explores the freeing truth found in John’s three letters. Once we peel away all the excess activities we tend to cling to, we can experience the intimacy, assurance, joy, and fulfillment that comes with Christian living the way God intended. Listen now or request your copy by mail. How do you listen to Telling the Truth?